Lenovo is all about revamping smartphone experience and the Lenovo P2 is a testimonial to it. And their new smartphone is all about unlimited possibilities that comes with uninterrupted usage. The Lenovo P2 #Powerhouse has now been launched exclusively with Flipkart and the speculative review we’ve given before the launch seems close to the product that we did get to see after the launch. The Lenovo P2 is all about revamping their existing specs, features, and components. The P2 is a big leap from its predecessor the Lenovo P1. It’s just not the battery size that makes the difference. Lenovo is all about revamping smartphone experience and the Lenovo P2 is a testimonial to it. The new launch features a whole new set of fancy bells and whistles that take its statement of being the powerhouse to another level altogether. Here are a few tweaks that Lenovo has come up with to deliver the 3 days battery life they’ve promised. Yes, they’ve promised that. The average battery size in the smartphones in the market is between 2500-3000 mAh battery. The Lenovo P2 comes with a massive 5100 mAh battery. That’s 1. The Lenovo P2 has now switched from using the IPS LCD type screens to Super Amoled screen units. This saves battery by 3-4% in regular phone usage. Just like how small drops forms an ocean, this contributes as a drop in making the Lenovo P2 64GB the powerhouse its states to be. The newbie flaunts with a Lenovo Pure OS ensures that there are least applications, processes, and files running in the background. Thus ensuring that a lot less battery is put to use. The use of Finfet to enhance the efficiency of the processor. 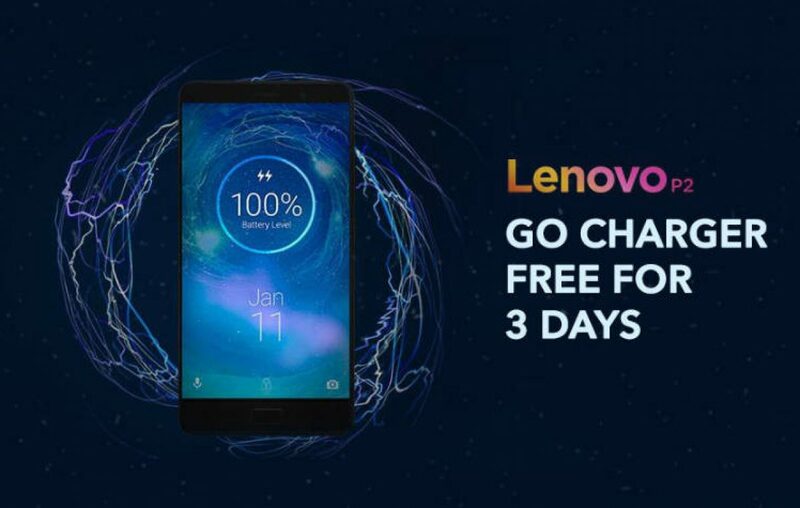 These key points help Lenovo P2 get the 3 days of charge they promise. At times when you forget to charge your phone. You can get into the Ultimate Power Saver Mode that lets you use the last 10% of the battery’s charge for up to 10 hours. This is done by converting your smartphone into a feature phone with the click of a button. 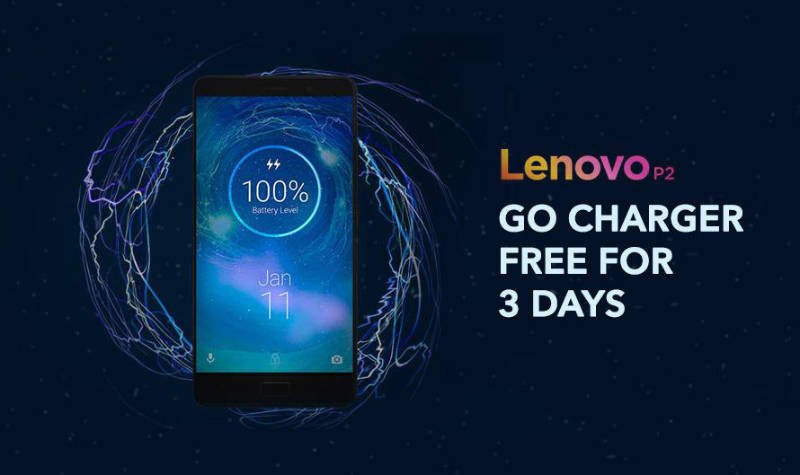 It’s not just the battery that is powerful in the Lenovo P2. The charger itself is a beautifully engineered unit. This is the fastest charger available in the smartphone race. In Fact, it is 33% faster than the fastest charger before this. Here is a quick video you could look at to know more. The phone2 beats the OnePlus 3 in terms of charging speed by 33%. That is big news. Isn’t it? The Lenovo P2 3GB and 4GB RAM variants are priced at 16,999 and 17,999 respectively. Get your powerhouse now! Next article Mi Note 4: All you can know! Live Stream Here! Xiaomi Mi Mix 2S – Now Supercharged with a Dual-Rear Lens!